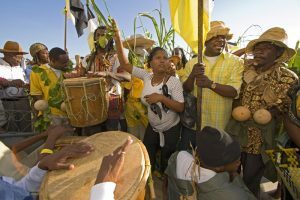 The Garifuna make up just around four percent of Belize’s population, but they are one of the most interesting cultural populations in the country. The history of the Garifuna began approximately 400 years ago when a ship carrying enslaved Africans sank in the Caribbean somewhere near the island of St. Vincent. The survivors intermarried with local islanders and became known as Black Caribs or the Garifuna. After the British attempted to enslave them in 1796, the Garifuna fled westward, eventually arriving on the island of Roatan in Honduras Bay. 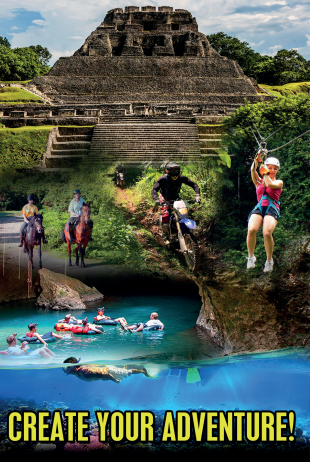 From there, the Garifuna spread to nearby communities in 1802, including the territory that is now known as Belize. Because the Garifuna were never enslaved, they successfully managed to retain a lot of their traditional beliefs and cultural history, including their language, music, and dance. The Garifuna also incorporated indigenous Caribbean culture and developed a diet that is based on cassava, a starchy tuber similar to the sweet potato that is a native plant of the Americas. Other core ingredients of the Garifuna diet include plantains, coconut, milk, bananas, and chicken. In Belize, the Garifuna primarily settled along the coast, and their principal occupation was fishing and farming. In 1941, Thomas Vincent Ramos, a Belizean civil rights activist, declared November 19 of that year to be Garifuna Settlement Day. After gaining independence from Great Britain in 1981, Belize made Garifuna Settlement Day a national holiday. In 2001, the United Nations declared that the Garifuna language, music, and dance was a Masterpiece of the Oral and Intangible Heritage of Humanity. Today, the Garifuna are very well-known in Belize for their contributions to music and dance. Several indigenous musical genres from Belize such as punta and punta rock were developed by Garifuna musicians such as Pen Cayetano, an internationally acclaimed artist and a member of the Order of the British Empire. Garifuna drumming is quite iconic, using both bigger, deeper drums as well as smaller, lighter ones to create complex rhythms. Worldwide, there are approximately 500,000 Garifuna people in Honduras, Guatemala, Nicaragua, and the United States. In Belize, the Garifuna number around 15,000 people who live primarily in majority Garifuna communities such as Dangriga on the southeastern coast. If you’re interested in learning more about the Garifuna, be sure to book a cultural tour with Barefoot Rentals and Services. 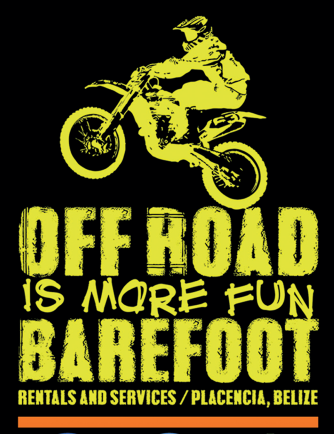 Based in the Garifuna heartland, Barefoot has a fleet of cars, motorbikes, and golf carts that are perfect for visiting Garifuna communities like Dangriga, Hopkins, Seine Bight, and Barranco Village.